A great Cheeseball, of course! But also the base for fabulous appetizers and entrees. 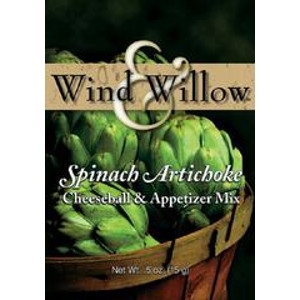 Try our famous Spinach-Artichoke Chicken recipe.